What is the Da Vinci code and what is all the fuss about? Despite being a work of fiction, the best-selling novel The Da Vinci Code has a plot based on a number of concepts and ideas that the author claims to be true. 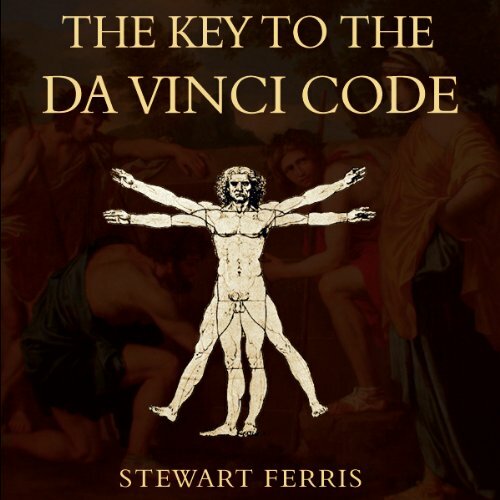 This book explores the locations, historical facts and theories, and the sources of inspiration behind the novel in order to reveal the true key to the Da Vinci code. ©2005 Stewart Ferris; (P)2005 Crombie Jardine Ltd.